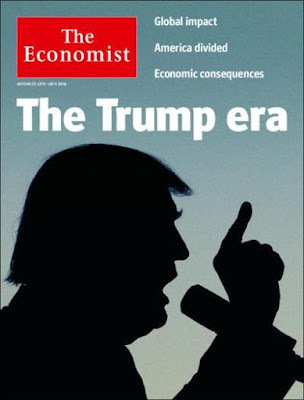 A dramatic decline in advertising revenue contributed to a “painful” year for The Economist as it suffered an 11% drop in profits despite raising subscription prices by 20%, reports The Independent. 23% in 2015 and 40% seven years earlier. “A significant price rise was introduced early in the year and expertly handled so that there was little impact on total volume or new starts,” Chris Stibbs, chief executive of the magazine said. The company said it had “seemed immune” to the global advertsiing decline in the first five years, but added that “the ­virus eventually caught up with us, and how”. Agreed. The Economist is great if you know to look beyond the propaganda.